Paris, France (June 2, 2016) — Today, June 2, the Seine has reached the level of 31 NGF, or 5.08 m. As advised this morning by the Louvre Safety and Fire Prevention Service (SPSI), the Directorate General of the museum has activated its crisis unit in accordance with its Plan of Flood Risk Prevention (IRPP). 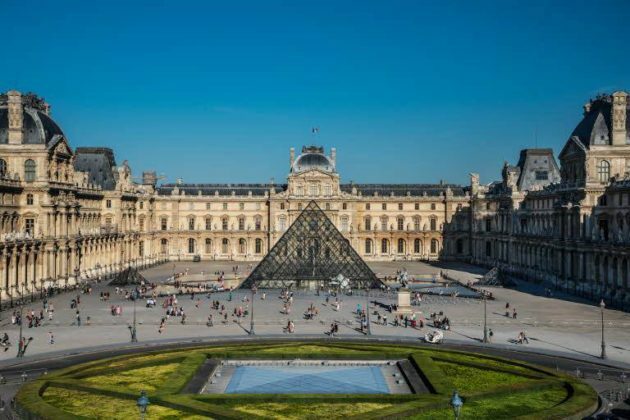 As the museum entered a “general flood alert”, the decision was taken to close the public access to the museum on Friday, June 3, so that, as a preventive basis, the evacuation of works located in the flood zone can take place. The goal is to have those works located in the flood areas sheltered by moving them into the upper floors. Louvre staff has been mobilized for this purpose. The crisis unit and executive management will be following the evolving weather situation by wireless in real time.